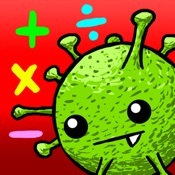 Math Swatter is a fun, educational game based around tapping the fly that holds the correct answer to the given equation. Players are given a set amount of lives, one of which is taken away upon the selection of an incorrect answer. Game obstacles include hornets and spiders, both of which appear as the game progresses. Answer 5 questions correctly in row and gain a Golden Fly. 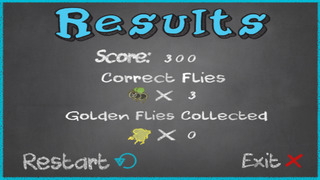 Golden Fly mode is activated when the player collects 3 Golden Flies. 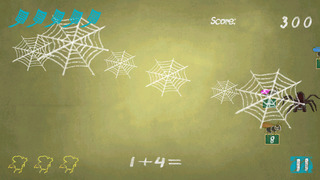 In this mode, players are able to gain points more rapidly by tapping the flies as they fill the screen. 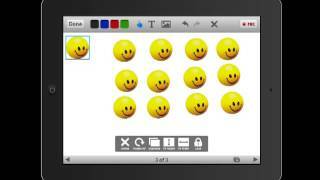 Super easy control designed for kids (Just tap). Five grade levels for an added challenge for those feeling courageous. This game DOES NOT use notification bar ads or links to any social networks, making the game SAFE for kids. 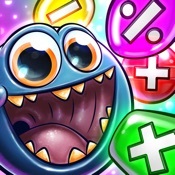 Math Swatter is a free educational mobile app By CelleC Games.It helps students in grades 1,2,3,4,5 practice the following standards 3.OA.1,3.OA.2,4.NBT.5. 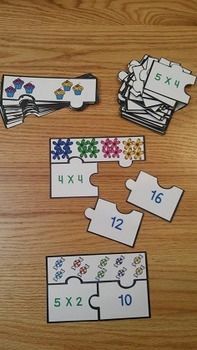 This page not only allows students and teachers download Math Swatter but also find engaging Sample Questions, Videos, Pins, Worksheets, Books related to the following topics. 1. 3.OA.1 : Interpret products of whole numbers, e.g., interpret 5 . 2. 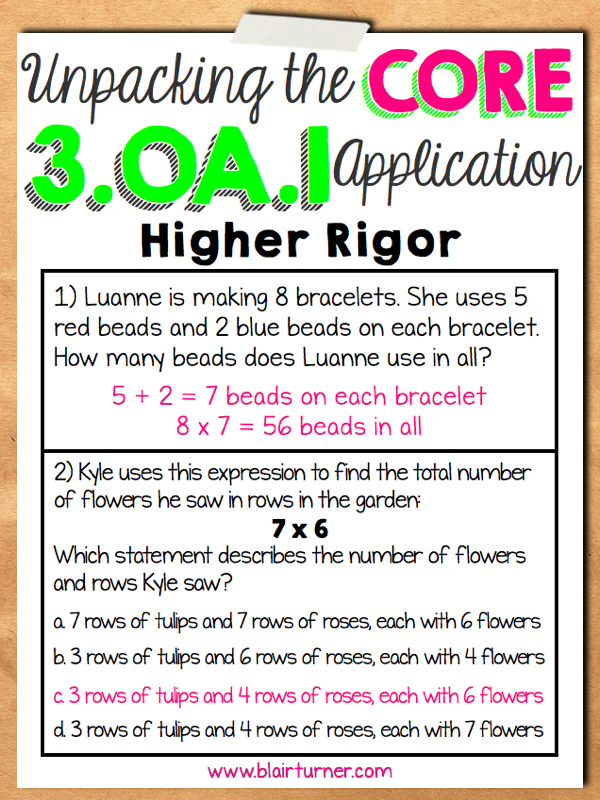 3.OA.2 : Interpret whole-number quotients of whole numbers, e.g., interpret 56 . 3. 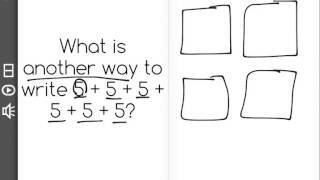 4.NBT.5 : Multiply a whole number of up to four digits by a one-digit whole number, and multiply two two-digit numbers, using strategies based on place value and the properties of operations. Illustrate and explain the calculation by using equations, rectangular arrays, and/or area models. (Grade 4 expectations in this domain are limited to whole numbers less than or equal to 1,000,000. A range of algorithms may be used. ).